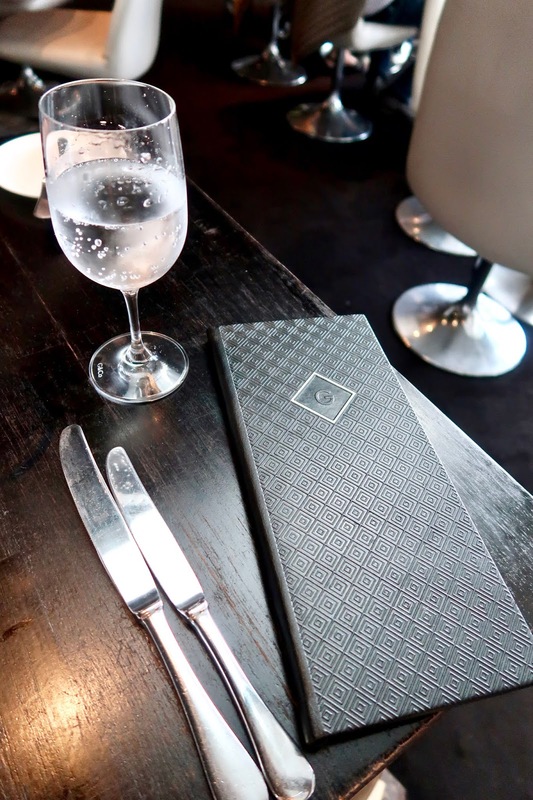 I am back with a brand new restaurant review and today I am talking about the Gaucho Richmond branch. I have quite a few restaurant reviews that need to be posted and my particular visit to this Gaucho branch is probably one of the most photogenic trips I've made. The lighting in the Richmond restaurant is incredible and it just highlights how stunning the food really is - photogenic dishes aside, I am jumping ahead of myself. Before we get started on the dishes, let's start from the beginning. 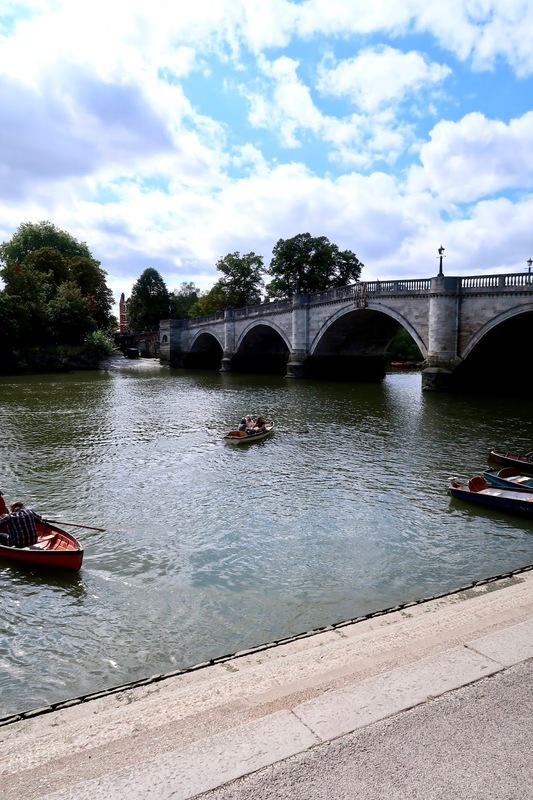 Ollie and I decided to drive to the Richmond restaurant in the summer last year, the weather was beautiful and it certainly benefited our visit. We had to walk past the Richmond Riverside and what a view it was. It was lovely to see the Riverthames and the boats drifting through. It was a lovely atmosphere and very different from the busy, London streets. We made our way to the Gaucho entrance and the seating options allowed you to sit right opposite the river. I could feel a slight breeze so of course I made us sit inside but the restaurant interior was still just as stunning which was decked head to toe in the traditional Gaucho interior with cowhide chairs, sofas and feature walls. After we were greeted and seated, we ordered a few drinks and I began to eye up the menu. 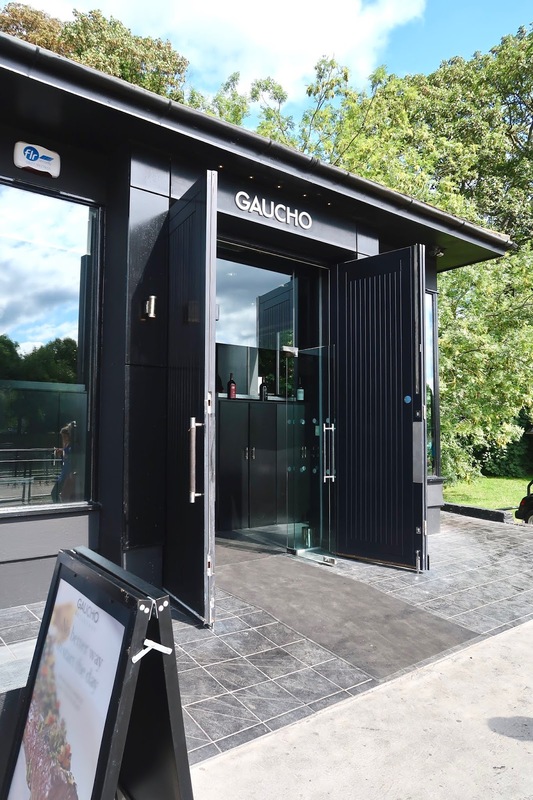 Don't get me wrong, although Gaucho is traditionally known for high quality steaks, this Argentinian restaurant still ticks the box if you are not a steak fan, like myself. I have never really been a big steak lover but somehow this menu is still one of my favourites. I have photographic proof that you can still dine at a renowned steak restaurant and have a delicious meal without even touching the classic steak dishes. It can be quite a challenge to make diners fall in love with your menu when you are just praised for your meat. 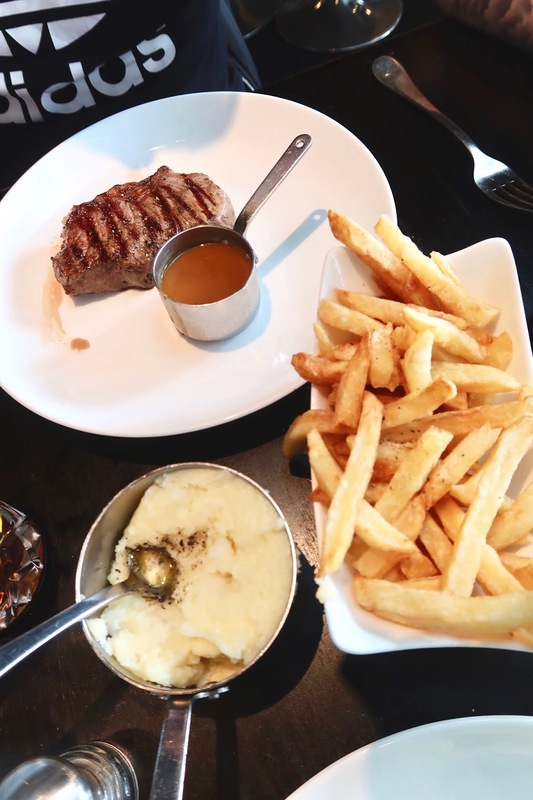 Gaucho has certainly proved that they are more than just a luxury steakhouse and there is certainly something on the menu you will fall in love with. 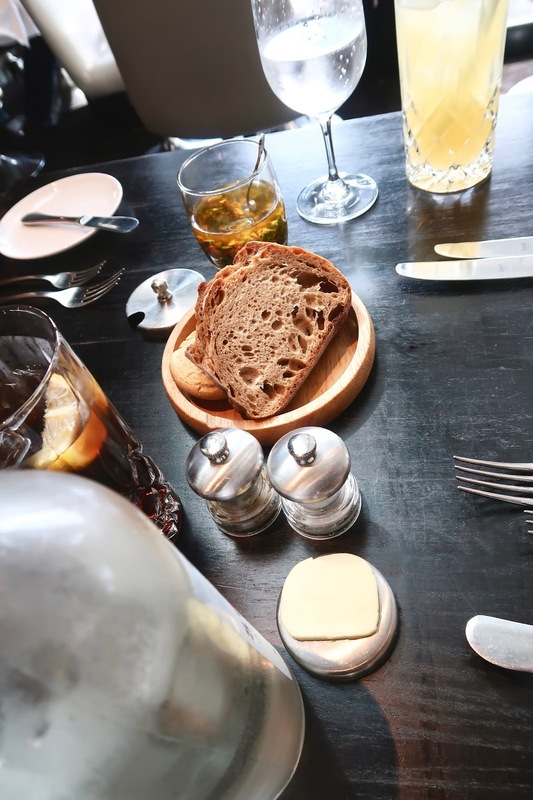 We decided to pick the set lunch menu and you have the option of two courses for £24.50 or three courses for £27.50. Price wise, I think the set menu is very reasonable, considering a set menu trip to Pizza Express can be between £10.00-£14.00. 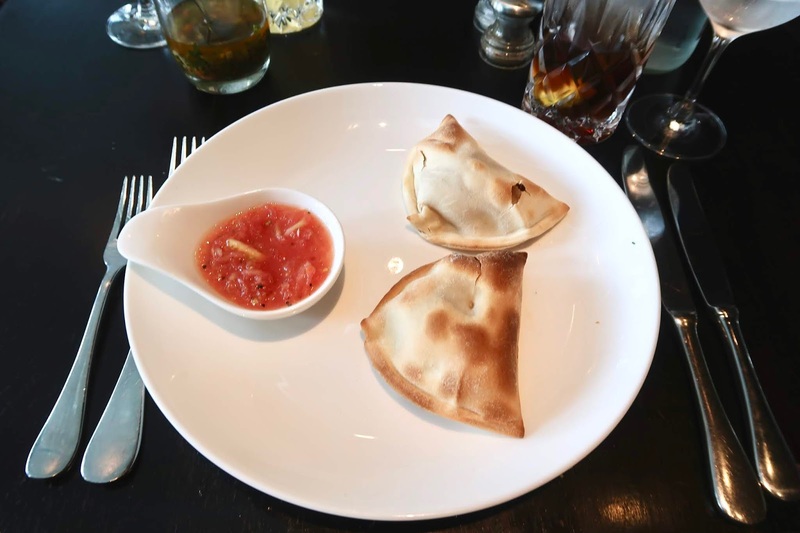 A selection of fresh breads arrived but for our starters, Ollie ordered the Beef Empanada. This is a light puff pastry filled with beef, onion, garlic and subtle spices. I decided to order the Ecuadorian Ceviche - quite a mouthful! 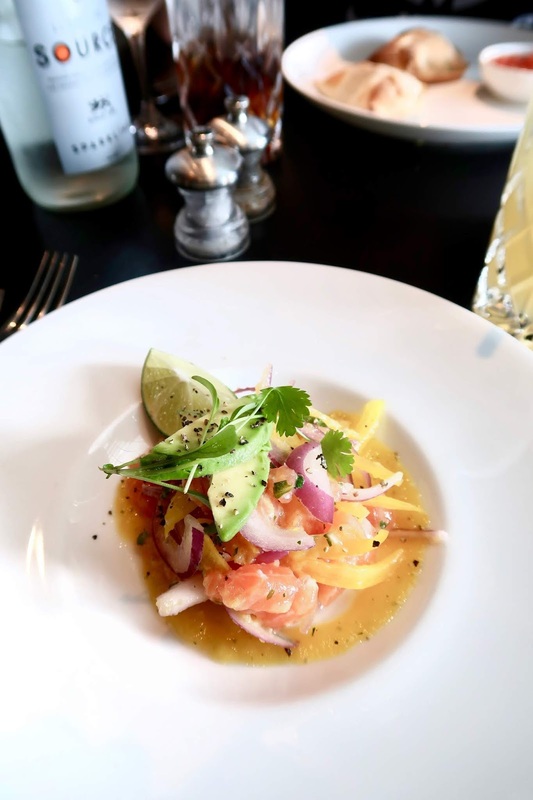 Known as a Gaucho classic, this starter is a combination of shrimp, avocado and a spicy citrus roast pepper and tomato sauce. My starter was just perfection, it was fresh, zingy and bursting with flavour. The shrimps were very meaty and I could have quite happily had this as a main dish. When it came to ordering our main meals, Ollie went straight to the steak section and ordered Bife De Chorizo, a 200g steak that is a very popular choice in Argentina. At first glace I confused the chorizo name with the Spanish sausage but this steak is also known as the Sirloin Strip Steak. Ollie ordered a side of fries and peppercorn sauce to drizzle over his plate. I on the other hand had a tough decision to make. My options included Mac & Cheese, Pan Fried Risotto Cake and Poached Salmon Salad. All three options made my mouth water but surprisingly the Pan Fried Risotto caught my eye. 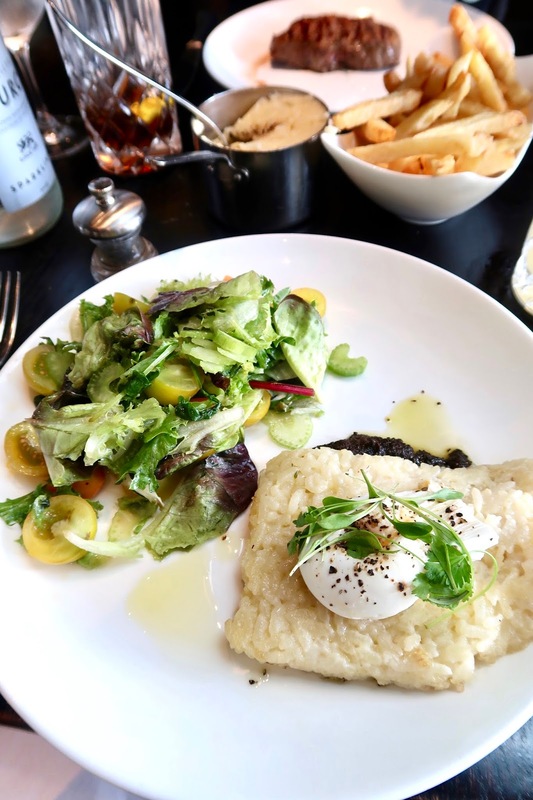 Served with poached egg, black olive tapenade and a mixed salad, the Fried Risotto was an excellent choice. 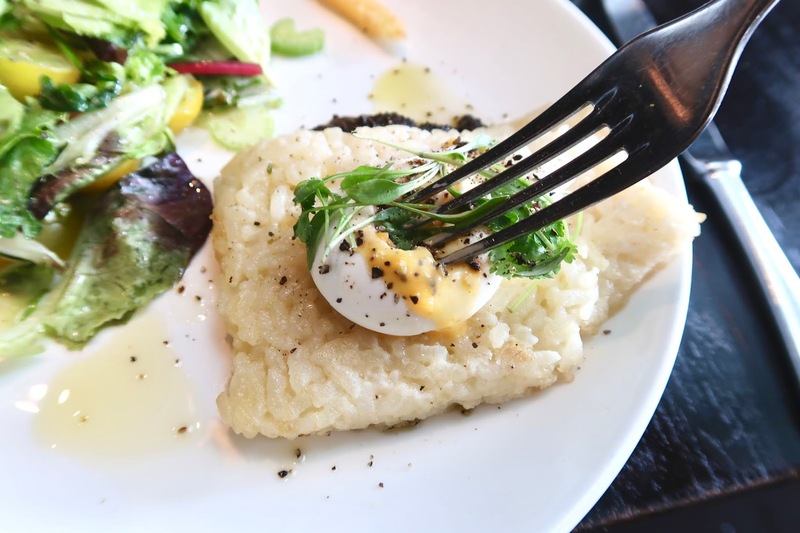 The risotto and egg provides the perfect recipe for comfort food but the zingy salad was incredibly light and refreshing. This is probably one of my favourite dishes from Gaucho and I have been dying to recreate this at home. There were so many flavours and it was very filling. It was very painful having to edit these photos and sort through them all today, all I can think about is booking my next visit. I really love that I've found a selection of dishes that don't involve steak. The set menu price is actually quite reasonable for everything you are getting! The food looks incredible.